Home improvement is important because it enhances the curb appeal of your home and even boosts its resale value. If you neglect the proper care of your home, damages will occur which can be a direct threat to the occupants and in the market, it may not fetch much value. In the UK, home improvement is taken seriously mainly due to the vibrant nature of the real estate market as well as the consciousness of homeowners. Because of the growing need for home improvement products, companies have come up to manufacture and supply them. 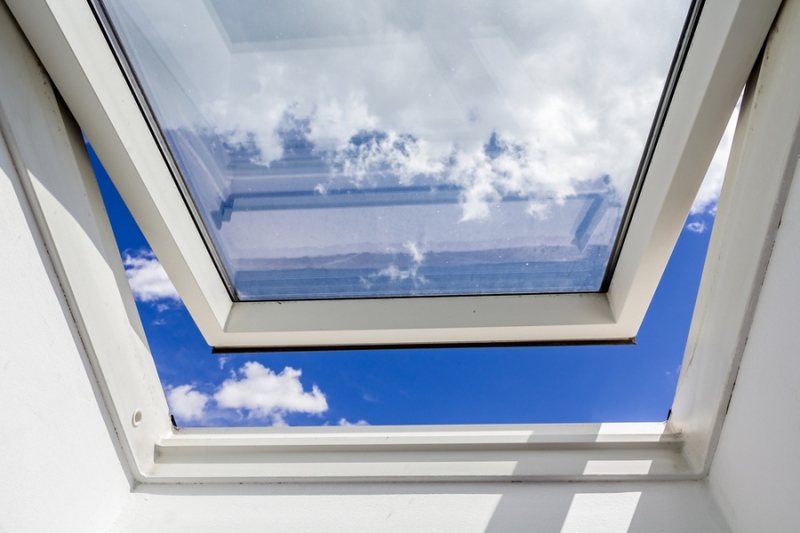 Some of the products include roof windows, flashings, electric controls, light tunnels, smoke ventilation, and solar collectors among others. To give you an idea of the companies in this industry, below is a few of the top ones. This is a private company established in 1991 and ever since, it has grown to become one of the most dynamic roof window manufacturers globally. Its distribution network consists of 16 companies based in different countries amongst them England, United States, France, Germany, and Spain. Their products are always of the highest quality and are manufactured with the end user in mind. In the United Kingdom, it is located in Glenrothes, Fife Scotland. This company offers a wide range of roof windows, timber loft ladders, flashings, accessories, electric operation kits, and window blinds. Every product that comes off its manufacturing line, is of commendable quality, innovation, and value. Thanks to their proactive approach in research and development, they have been able over the years to introduce innovative product enhancements. They also have a team of technical experts who assist and advise at every stage of the product including installation. This is a company established in 1972 and is one of the top manufacturers and suppliers of metal sheeting in the United Kingdom. They work closely with their customers and give the best solution customized per project. Among their products include roof lights, guttering, flat sheets, flashings, and a wide range of fixings. The competitiveness of the home improvement market in the UK will certainly continue to attract lots of other players offering different products to give homeowners the solutions they are looking for.